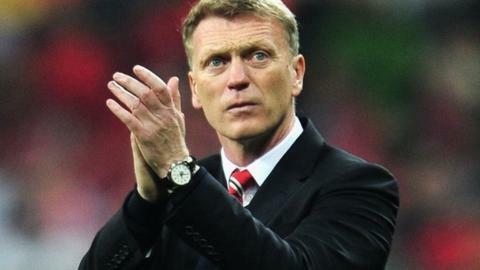 BBC Sport tracks all the manager ins and outs as well as listing all the current bosses in the Premier League, Scottish Premiership, Football League and Conference Premier. To read March's list, visit last month's ins and outs page. All of the managerial movements for April 2014 will appear below, followed by the full list of each club, league-by-league.